I should know better by now. When you have a 60-year old house with not perfectly flush everything walls, even what-I-thought would be a straightforward DIY project proved to be quite the time-consuming challenge in our dining room makeover. ...the wallpaper!!! I LOVE the graphic punch it gave the space. 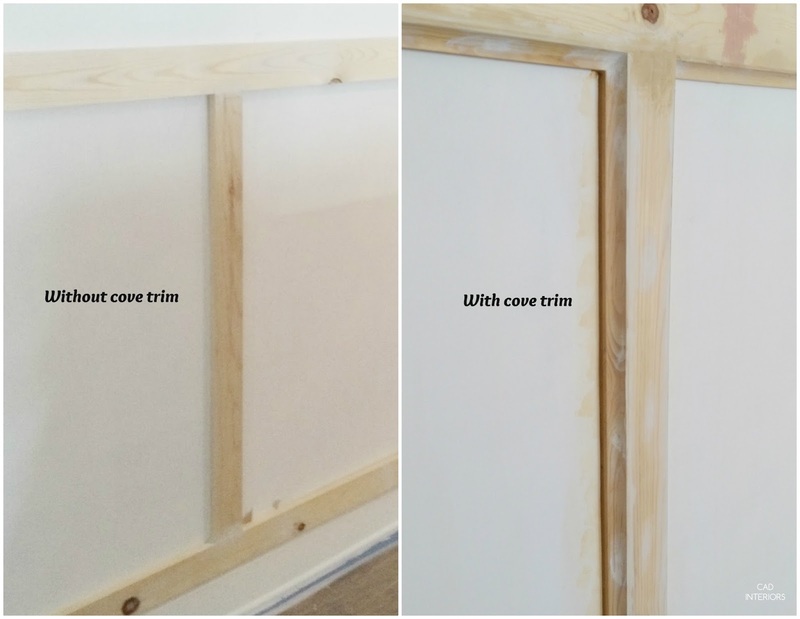 If you have ever installed wainscoting, then you know there is A LOT that goes into the process. I am now less likely to freak out over any exorbitant carpentry estimates down the road. Because we added cove trim, it meant more spackling, sanding, priming, painting, etc. BUT the end result is worth it. 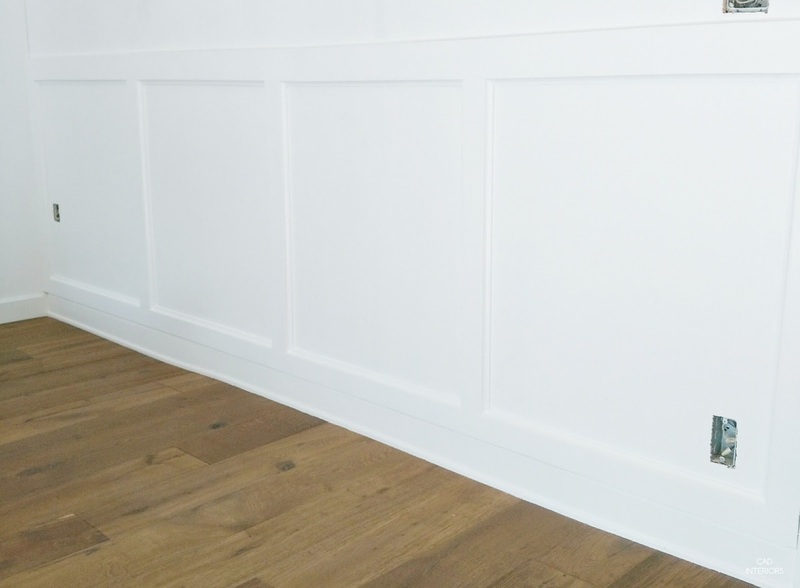 It took the millwork from board-and-batten to a true albeit simple wainscoting. 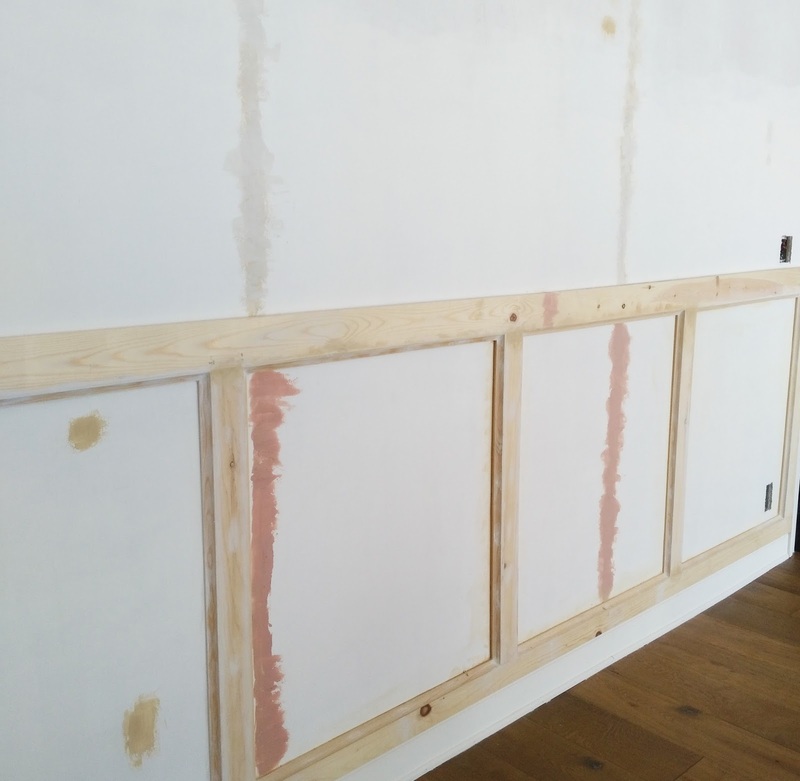 The "seams" where the plywood panels meet started becoming noticeable (we experienced a similar issue with the drywall in the family room). After doing some research, we applied Bondo an automotive product and it seems to have addressed the problem. A thick coat of Bondo (the pinkish stuff in the photo below), some power sanding, primer, and four coats of paint later (on the lower wall)... problem fixed! My hubby had to fix a hairline crack that we noticed in the ceiling. It is a messy job that ultimately led to repainting the entire ceiling in the dining room. Good thing it's a small area! I underestimated the process of hanging peel-and-stick wallpaper. The process is more tedious than difficult, but time-consuming nonetheless. Matching up the repeat pattern took a lot of time. It unexpectedly took us three weeknights. So fair warning if you plan to hang wallpaper! Install light fixture (in process). The junction box is being moved/centered to the table, and the existing opening will be drywall-patched. Finalize seating. The chairs I sourced are not currently available, so I've been on the hunt again! It is definitely going to be a race to the approaching deadline! I can say the three weeknights you spent to hang this wallpaper are totally worth it!!! Dat wallpaper tho. Sooo pretty. Can't wait to check back for progress! Thank you Molly! 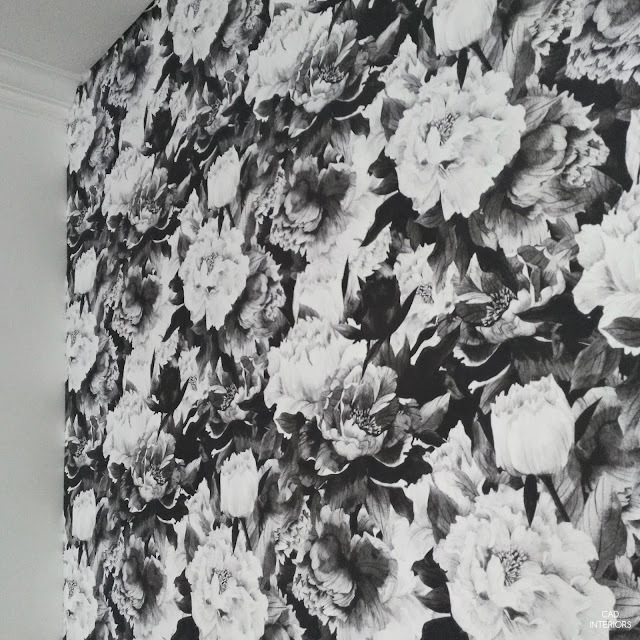 I am so relieved the wallpaper did turn out okay. 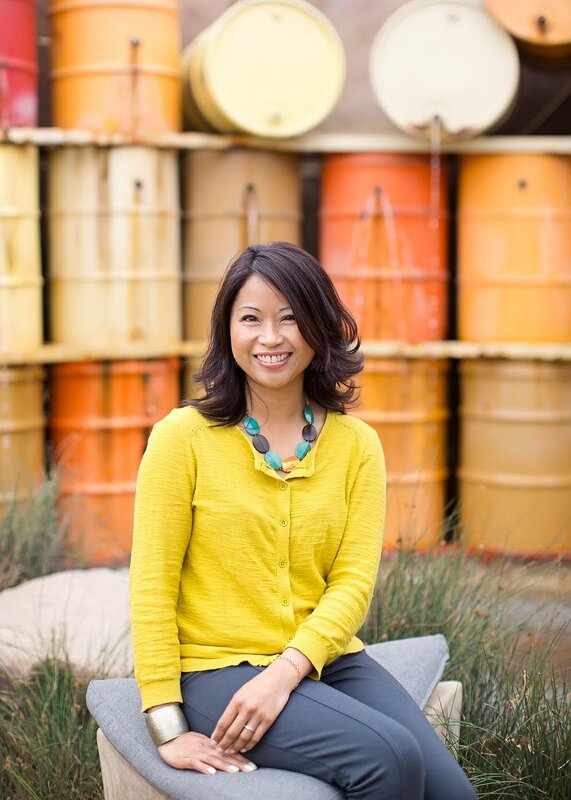 :) Thank you for following along! Mmmmmmmmm, love the wainscoting! The cove may have added work but it also added finish! Can't wait to see it done! Carol the wallpaper!!!! The wainscot!! Oh they look amazing!!!! I am with you on carpenters being worth their expense! There is so much work that has to be done after the wood goes up! Can't wait to see everything together because I already love it all! Trim work is the difference between custom and builder, it just takes everything up a notch. This is going to be so great when it's done! Thanks so much Maggie! I definitely agree with you regarding the trim details. Now that it's up, I've almost forgotten the grief experienced during the process. Lol! A lot of work but you guys are rising to the challenge. Those little cracks, curvy walls, drywall seems, are tedious, time-consuming hell! That is one impressive wallpaper, can't wait to see it all. The wallpaper is beautiful! It's hard to tell in the picture but is the main color black? How cool. Can't wait to see next week's update. that wallpaper is everything!!! Love it! Love, love the details that you are adding to your home! Thanks for joining us at TOHOT! I so love that wall paper ! Love the details! THAT wallpaper! I am a bit late to the TOHOT party this week due to my college semester finals but I'm so glad that I didn't miss this. Have a wonderful week. Thanks so much Laura!!! I hope your finals went well. Only a few days left until the ORC reveal...waah!! !